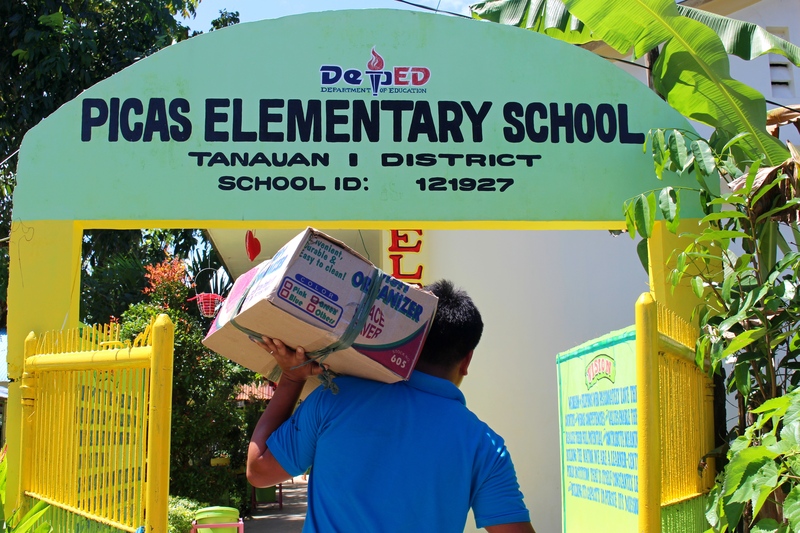 The Adopt-A-School Project is an outreach project which attempts to deliver much needed school supplies and equipment to some of the Eastern Visaya’s most remote underfunded rural schools. Education is an important aspect of Filipino culture, but unfortunately, most schools do not have the funds to provide their students and teachers with basic school supplies, such as pencils, paper, books or chalk. In most rural schools, the school is a one room building, with one teacher simultaneously teaching several grades in the same classroom. The education of these children is suffering because they do not have the materials to conduct class and lessons on a daily basis, but you or your classroom can help that. You can adopt a school in the Philippines for one year, and make a huge difference in the school year for children of the school you adopt. 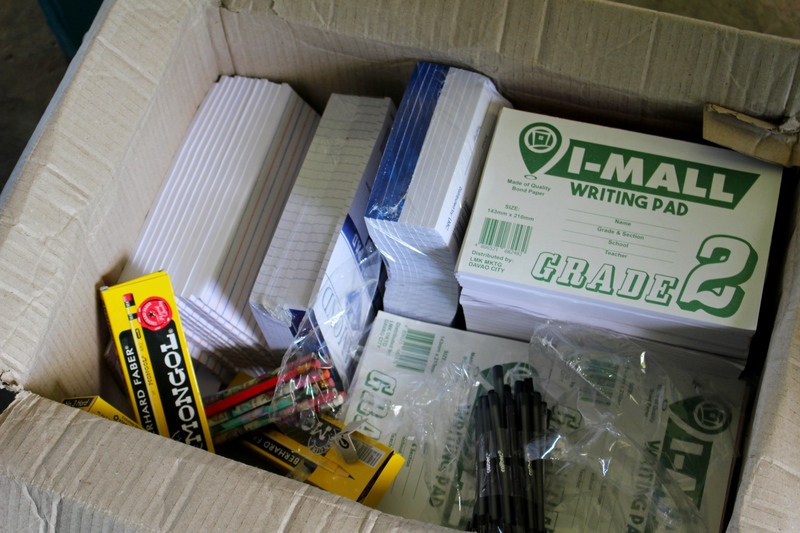 By adopting a school, you will provide the children of that school with school supplies for one whole year! These supplies will include: books, pencils, paper, and chalk. 1. Contact Wimwim and notify us of your intent to start an Adopt-A-School Project. If you’re a school teacher, have your students organize a classroom bake sale, aluminum can recycling or a penny drive. OR Gather old books and other educational materials that we can give to the school. If freight cost is too much for you, you can send financial contributions through our sister organization the GoAbroad Foundation, a 501(c)(3) tax-deductible non-profit organization operating in Denver, Colorado. In addition to having the students raise the money themselves, you can educate the students on the area of the world they are helping out by studying South East Asia or the Philippines with your class. After the Adopt-A-School project has been completed, we will send full updates as well as pictures and letters from some children that have benefited from the project. How much does it cost to adopt-a-school? To adopt a school for one year for $200 US dollar. With your $200 US dollar donation, you will provide your rural school with books, paper, pencils and chalk for one academic year. Aside from the money donated, you can also send old books, toys and even other reading materials for the students and teachers. In addition, you/your class will receive updates from the children of your adopted school. We will send updates to you every few months, telling you or your class about the children at the school, their family’s and where they come from. You or your class will have the option of corresponding in return with the school and forming pen pals. You will also receive an email letter about the school you have chosen to adopt, brief information about the school, teacher, livelihood of the community and culture together with a photo of the school and children.